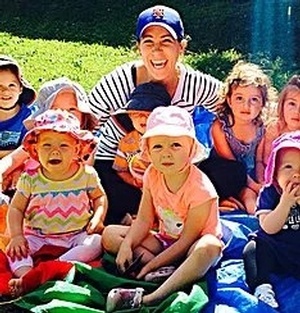 Offering classes for infants, toddlers and your entire family, we engage the kids entirely, which results in an education and incredibly fun experience. 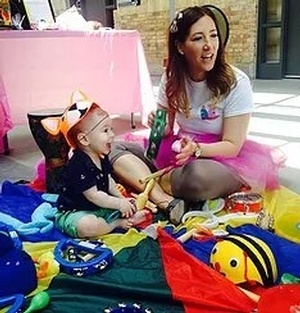 We incorporate music, interactive activities and arts & crafts and character entertainment so that your little one gets to explore different themes, learn about the world around them and have a blast doing it! 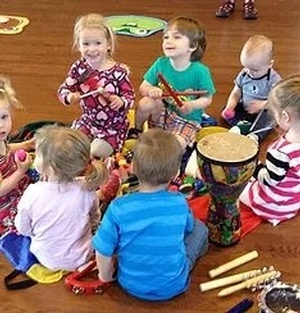 Our baby music classes offer your little one a chance to explore different sounds while interacting with their environment. Our staff incorporate popular sing-along songs, instrument play, bubble fun, parachutes, story time, movement, and of course some baby dancing! Our little beans classes engage the whole child while incorporating music, interactive activities, and arts & crafts into every single class. Your little one will get to explore various different themes, learn about the world around them, and have a great time doing it! Plus...siblings are welcome! Our silly beans classes offer fun for the entire family! Every class is themed and designed to engage your entire crew. Classes include themed games and early learning activities such as sing-alongs, instrument and parachute play, story-telling, dress-up, arts, and even special guest appearances. Contact Little Jingle Beans in Toronto, ON, today to book your class spot. Not sure which one to choose? We can help you with that. We provide our princess birthday parties and corporate entertainment services across Toronto, The GTA (Greater Toronto Area), Vaughan, Brampton, Burlington, Mississauga, Oakville, Thornhill, Richmond Hill, Milton, Ajax, Pickering and beyond.